The earliest settlers came to the Marilla area shortly after 1826 when the eastern section of the Buffalo Creek Indian Reservation was purchased by the Ogden Land Company. 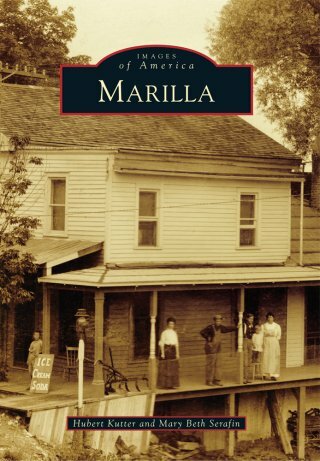 The company subsequently sold off parcels of land to settlers, and the town of Marilla, named after schoolteacher Marilla Rogers, was officially formed in 1854. Lying about 20 miles east of Buffalo, Marilla's early industries included sawmills, blacksmithing, shingle making, and agriculture. Marilla became the home of several early business entrepreneurs, New York Yankees World Series player Jack Phillips, noted Native American authority Charles Neumann, influential businesswoman Mildred Godfrey Monchow, the last working blacksmith in Erie County Kenneth Roloff, Civil War Medal of Honor recipient John Kane, and the only female cheese maker in Western New York in the 1950s and 1960s, Emma Kutter.